﻿Published by Sareth Ney on June 10, 2016 at 4:26 a.m.
PALM COAST, Fla. – Flagler Film Festival will return for the fourth year and it will take place from Jan.13 through Jan. 15. Hilton Garden Inn will be hosting the festivities. The event showcases new and emerging filmmakers, regardless of genre. They are currently accepting submissions for full feature and short films. 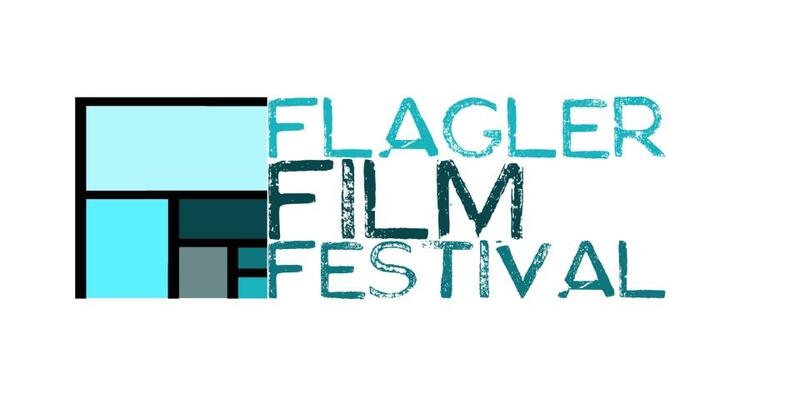 Innovative, low budget, micro-budget and no budget motion pictures are welcome to Flagler Film Festival. Student films will be given distinctive attention. Films are being accepted through Film Freeway, Withoutabox and Festhome. Withoutabox discounts may vary, when being submitted through the platform. Feature films for Flagler Film Festival are those with duration of 45 minutes or longer. The short films are considered to be 44 minutes and less. Regular deadline pricing for features is $35, short films are $25, student film features are $30 and student short films are $20. The regular submission period will run until July 1. The feature pricing is $45, short films are $35, student feature films are $40 and student short films are $25. The late deadline is Sept. 1. Extended late deadline is $55 for feature, $45 for short, $50 for student feature and $40 student short films. The extended late submissions deadline is set for Sept. 22. At the Flagler Film Festival of 2016, films from the following state were screened at the festival: Calif., Fla., Mass., Pa., Ill., N.Y., La., Ga., R.I., Nev. and N.J. Many countries participated in the festival, as well. They were from: Spain, Australia, Canada, Germany, England, Poland and Uganda. Best of categories at the 2016 Flagler Film Festival were: spirit of the festival, an array of audience choice, indie auteur, best in Florida, best ensemble cast, a series for best director, a variety for anything goes, best drama, best horror/thriller, best comedy, best documentary, best cinematography and many more. Sponsors of Flagler Film Festival include: FilmFreeway, Hilton Garden Inn Palm Coast/Town Center, Palm Coast and the Flagler Beaches, flaglerlive.com, 10th Voyage Studios, Courtyard Marriott, Fairfield Inn & Suites, Beach 92.7, 100.9 Easy Oldies, WNZF NewsRadi 1550 a.m. and 106.3 FM, Kix Country 98.7 FM, morenature.com, Bizcard Express, Tavolacci Realty Inc., Local Flagler Online Magazine, Palm Coast Arts Foundation, WIFT Florida, Office Divvy, Surf 97.3 FM and Flagler County Art League. To find out more Information about Flagler Film Festival and where to buy tickets, please call (386)-597-0260. They can also be reached via email at info@flaglerfilmfestival.com.